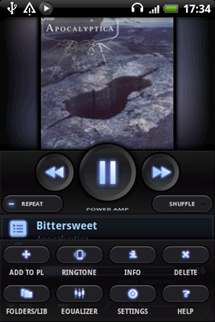 There is no shortage of media applications for Android - in fact, Winamp that came out last week was the most serious and robust media offering I've seen so far. 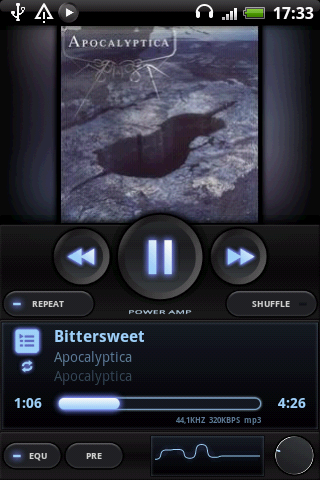 However, when it comes to strictly the media player functionality, even Winamp can't touch what I'm about to show you - a new beta app called PowerAMP. 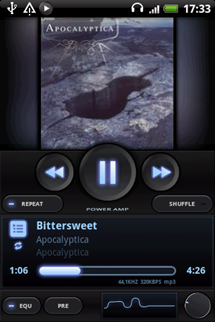 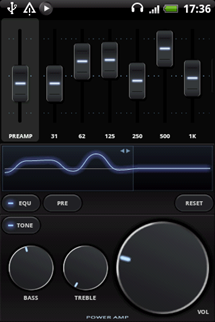 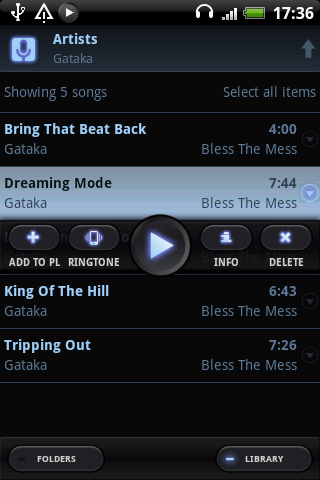 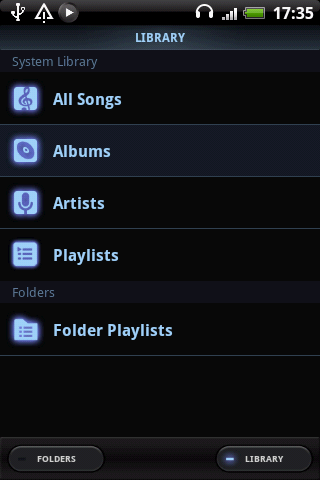 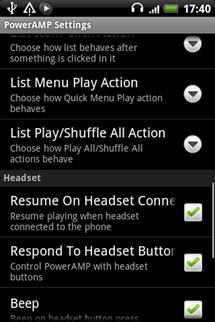 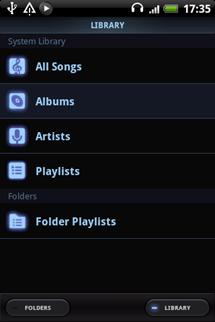 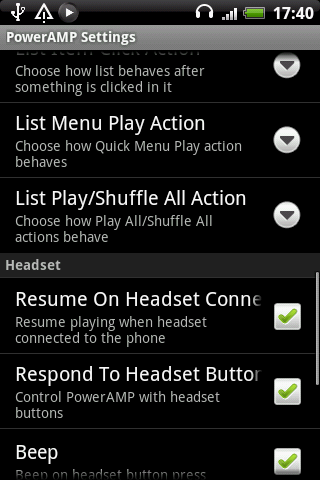 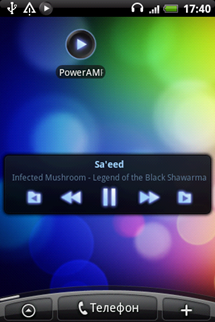 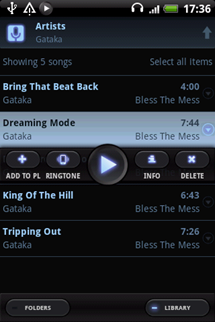 PowerAMP is an Android media player developed by a cool Russian dude by the name of Maxim Petrov (Max MP). 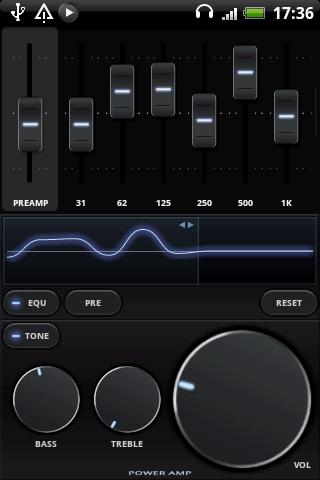 Its most notable features are, in my opinion, the gorgeous interface, support for both equalizer and preamp, and very fast file scanning speed. 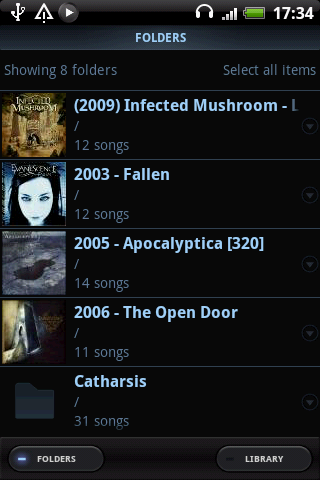 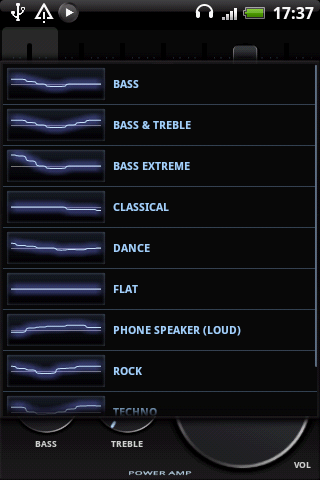 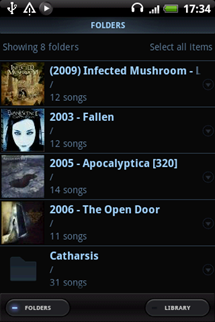 Unfortunately, genre support is yet again missing, but hopefully Max will add them in the next update.